Tiffins of Cowes, Isle of Wight - Kat Got Your Tongue? 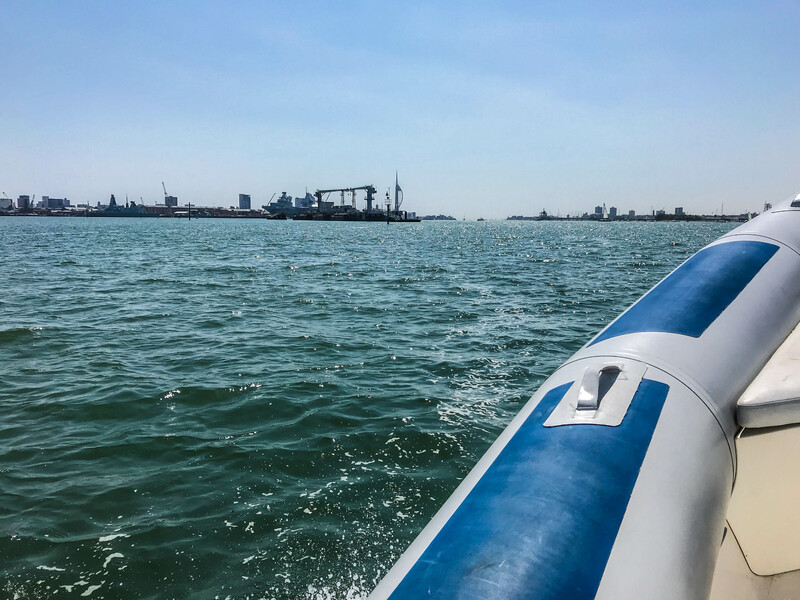 If you hadn’t already guessed, boating is one of my favourite past times – and now that the sun (and this ridiculous heatwave) is finally here, now is the perfect time to get out on the water! 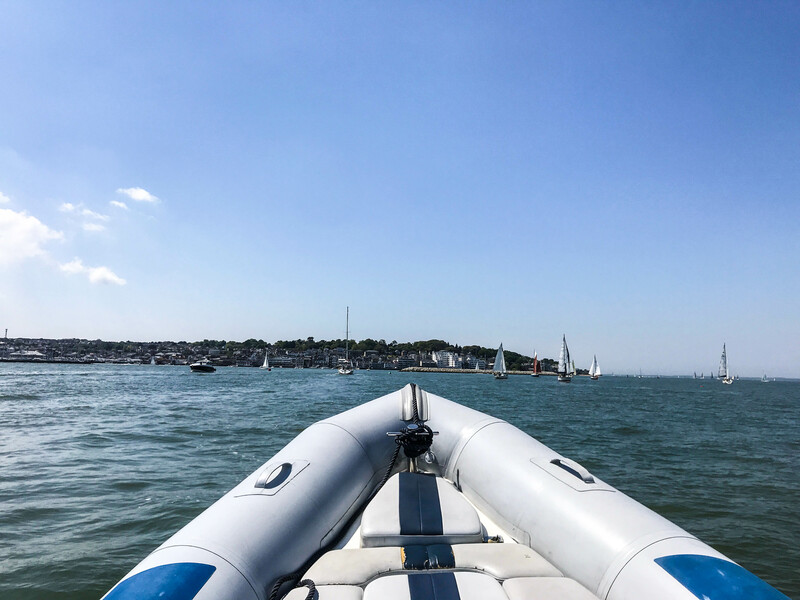 Cowes is one of our favourite destinations to visit by boat – close enough to pop over from Portsmouth Harbour for lunch, and with plenty of cafes and restaurants to choose from. 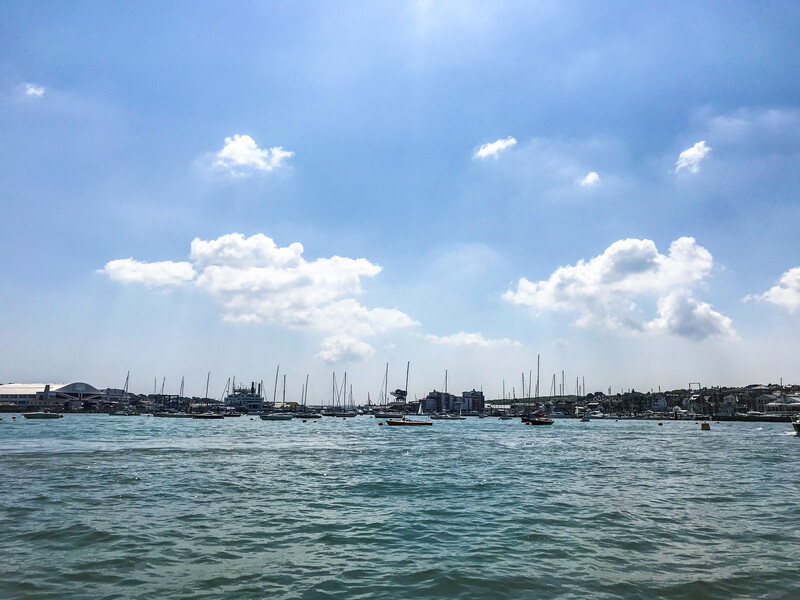 One of our personal favourite places to visit in Cowes – other than the Folly Inn of course! 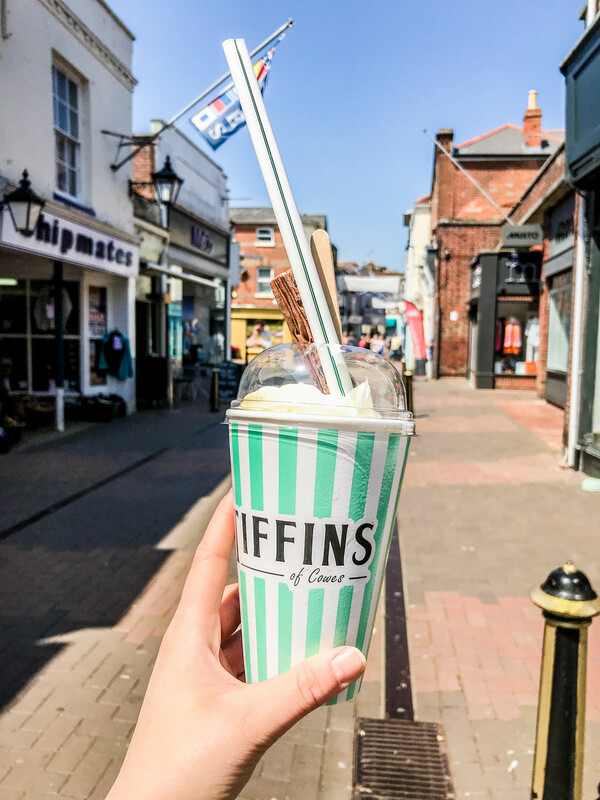 (read more here) – is Tiffins of Cowes. 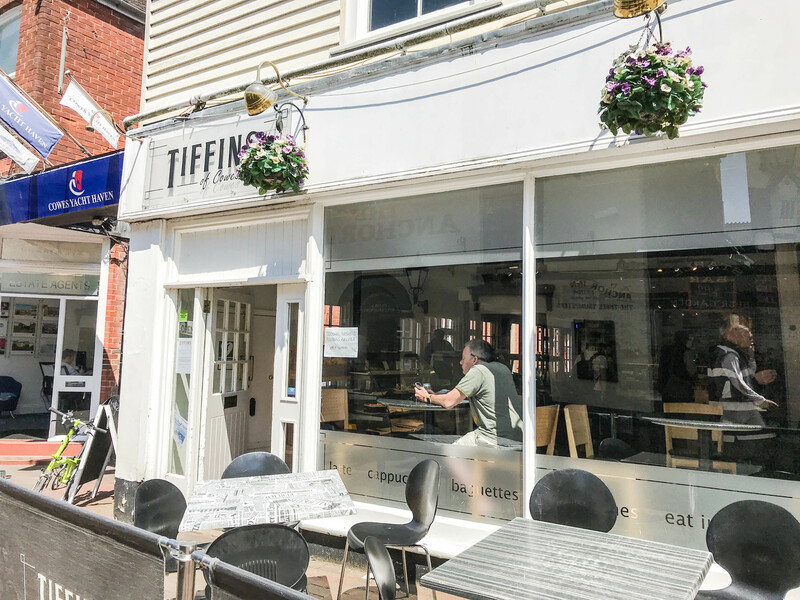 Located on the High Street in Cowes, Tiffins is a little cafe / sandwich bar, serving up delicious, freshly made baguettes and the best frozen yogurt shakes around. 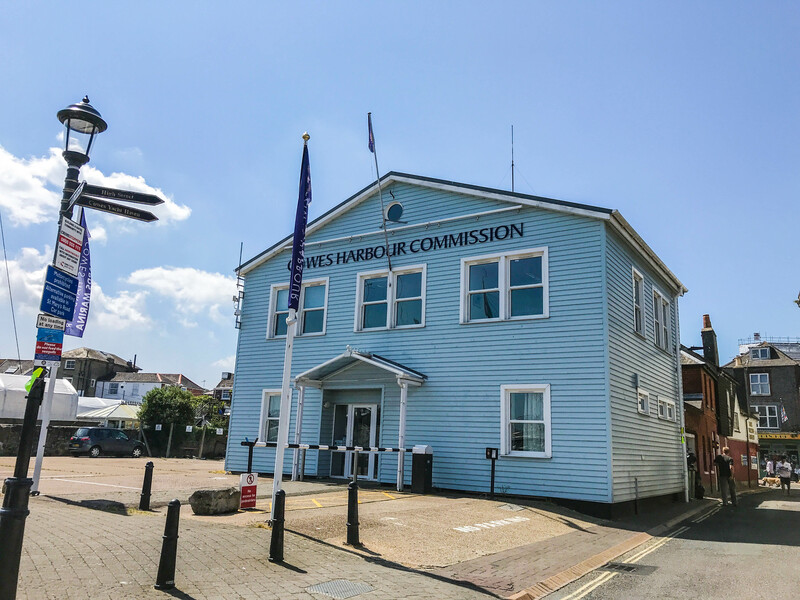 A must visit if you ever find yourself in Cowes – the perfect spot for lunch! Whenever we’re near Cowes, we always make sure to pop in for a yogurt shake. This time round, I went for a chai flavoured one – it was so good! Tom chose a chocolate shake – I can vouch for how tasty that one is as well. Served with a flake, a strawberry and an extra dollop of frozen yogurt, all in a wonderfully retro cup. Excellent! Make sure to visit Tiffins if you have the opportunity – they’re just a 5 minute walk from the Red Jet Terminal, and their sandwiches and shakes won’t break the bank! Find their website here. Looks so cute there! Jealous!